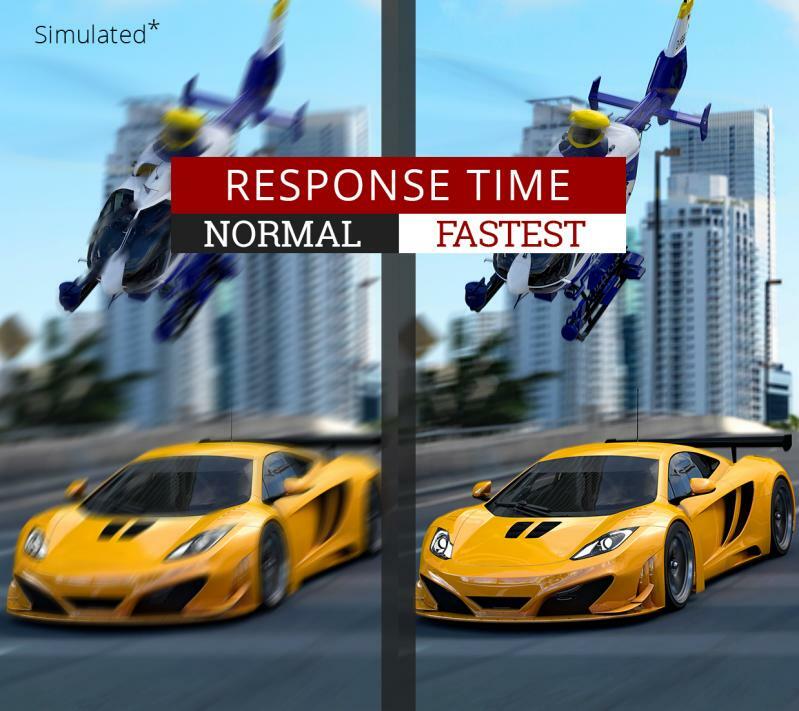 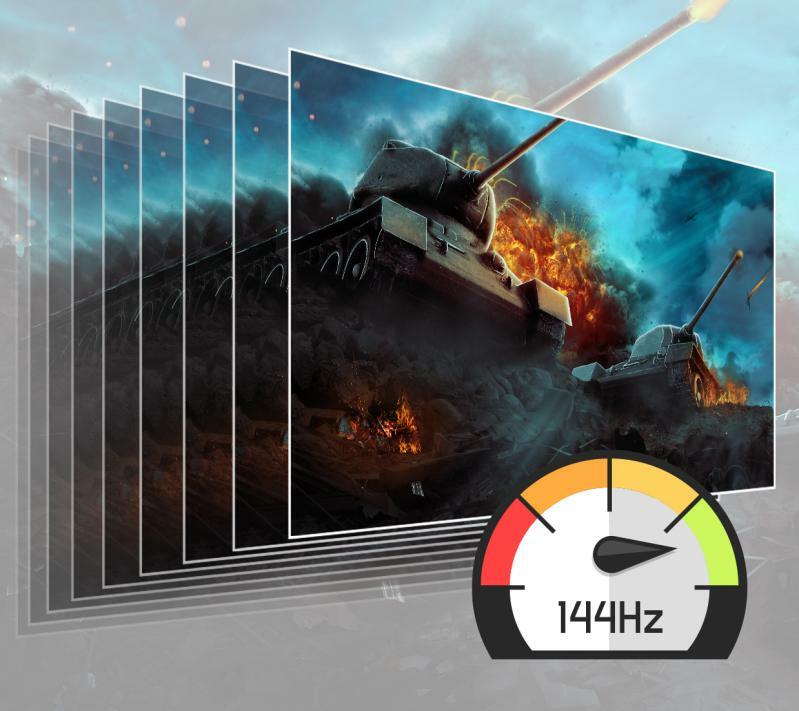 With a swift 144Hz refresh rate, this monitor delivers smooth frame loading and awesome graphics no matter how quickly the in-game action unfolds. 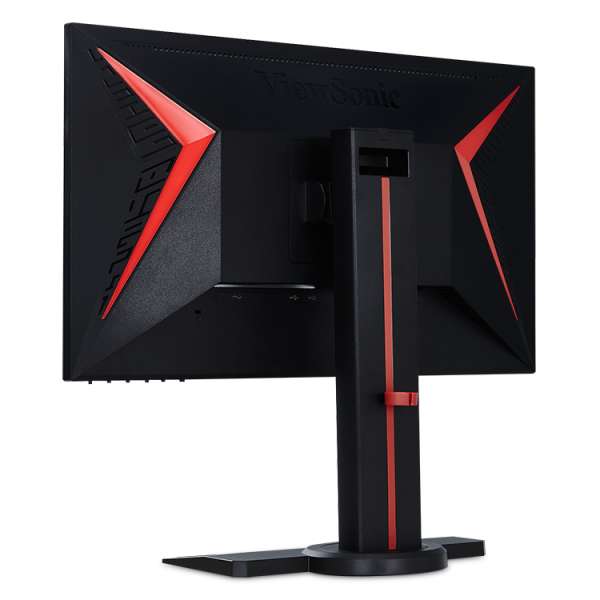 "ViewSonic’s 24-inch XG2402 is a great budget FreeSync alternative for its size, quality, connections, and adjustability." 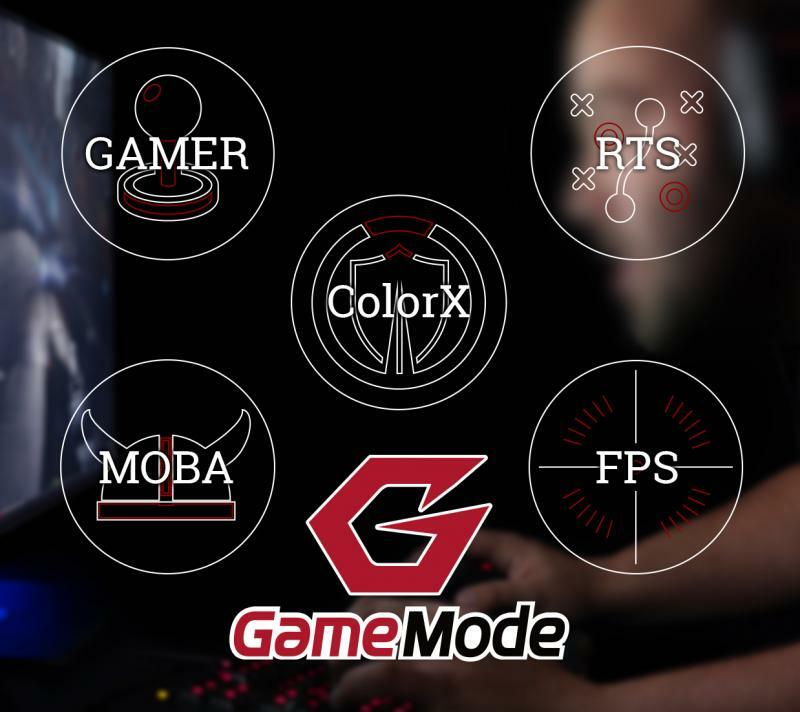 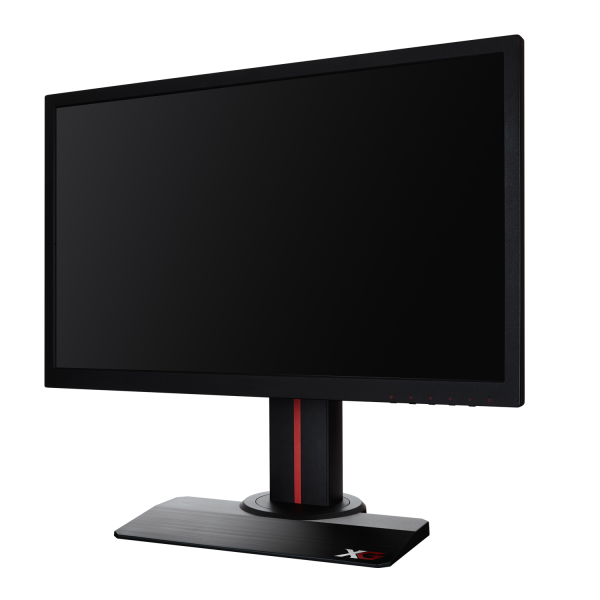 "The XG2402 has an excellent 144 Hz refresh rate, great for gaming. 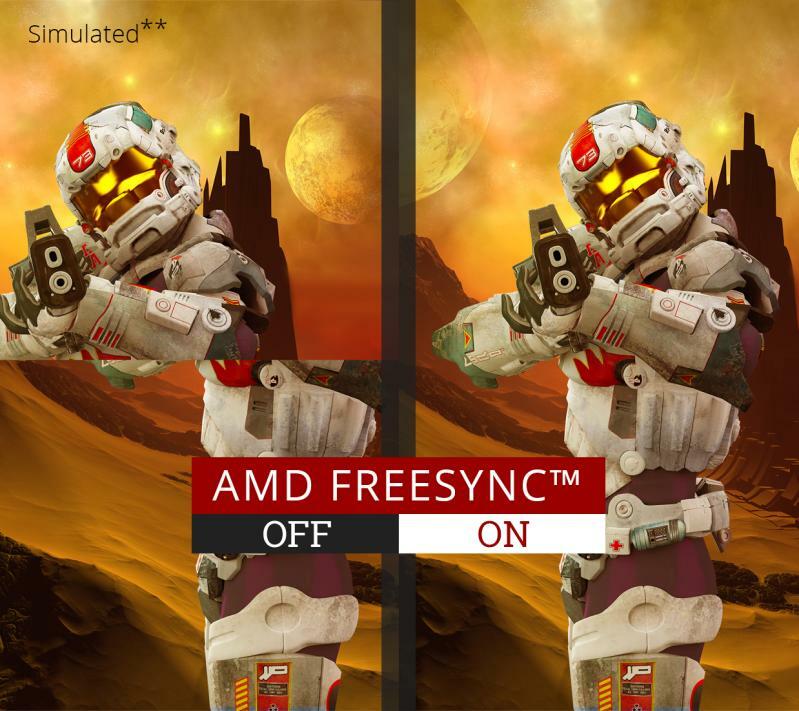 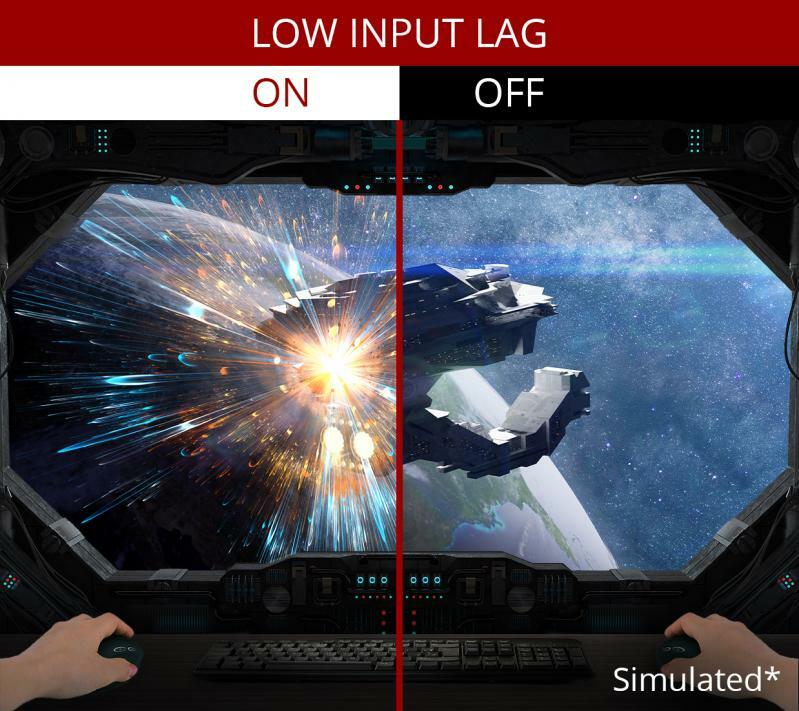 It supports FreeSync over HDMI and DisplayPort, and both have the same wide FreeSync range. 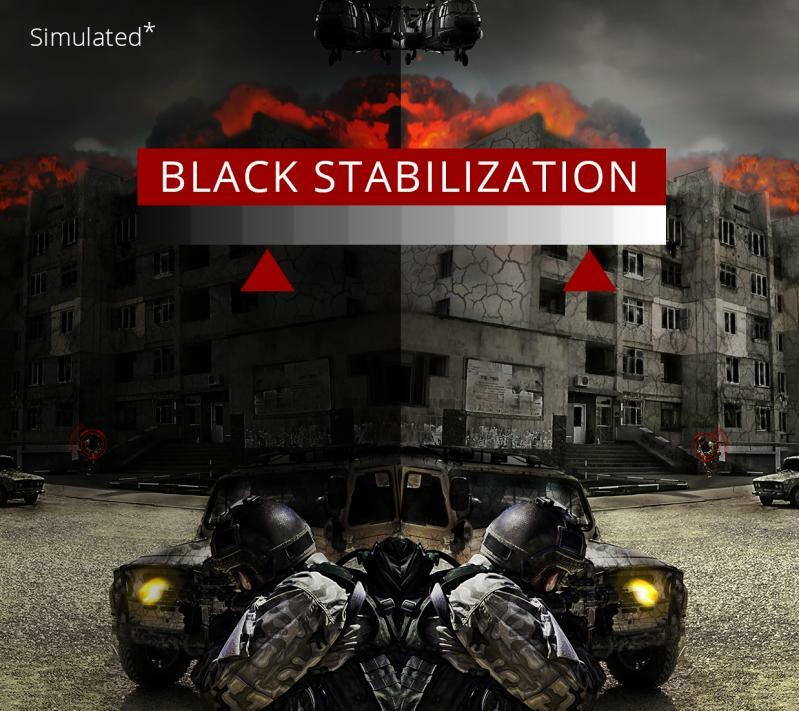 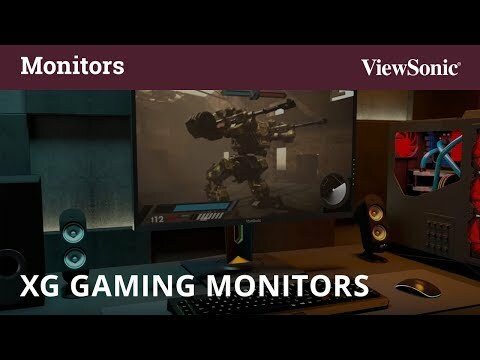 In graphically demanding scenes where the framerate drops too low, the monitor uses LFC to compensate, ensuring a consistent tear-free gaming experience." 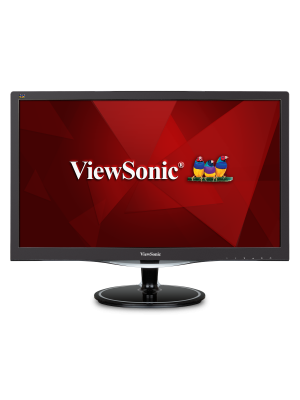 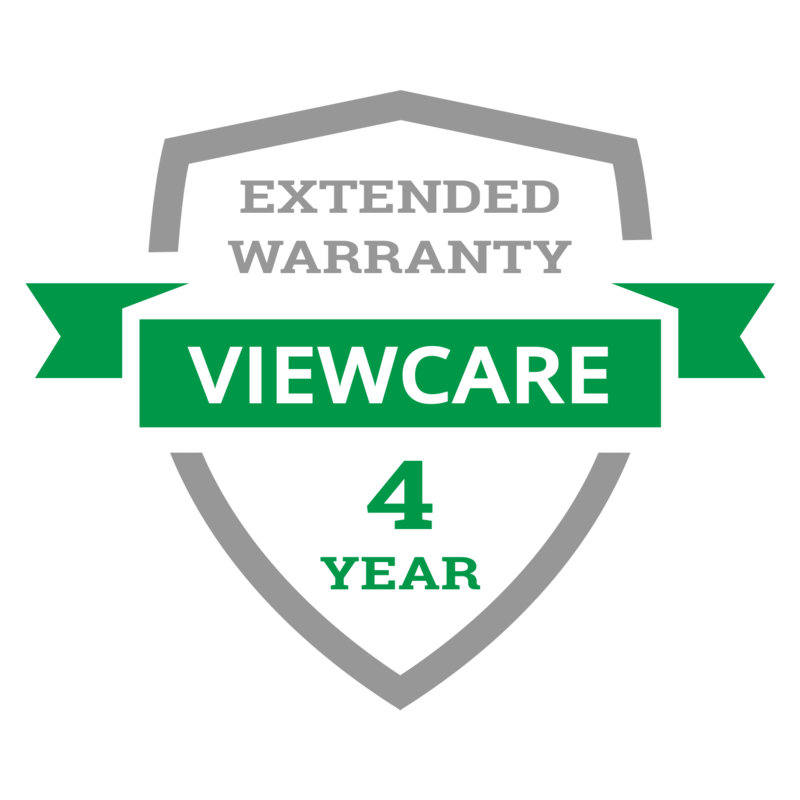 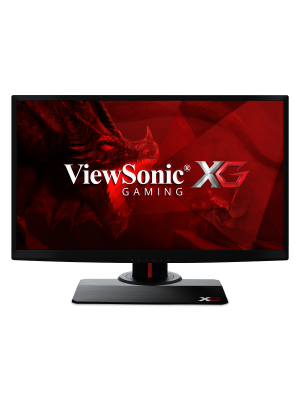 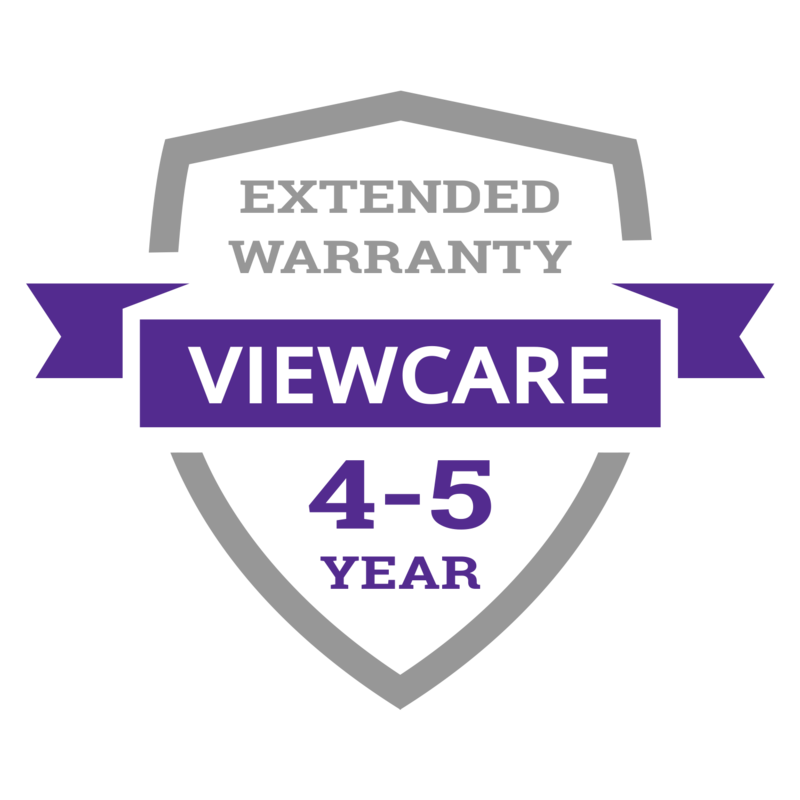 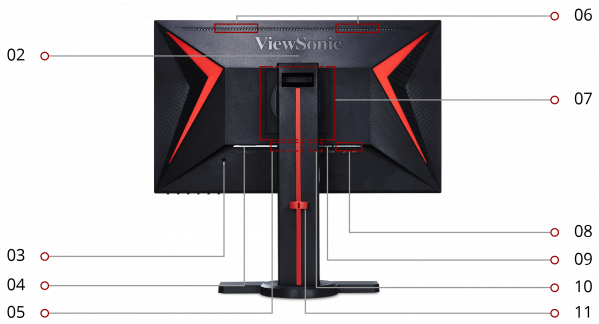 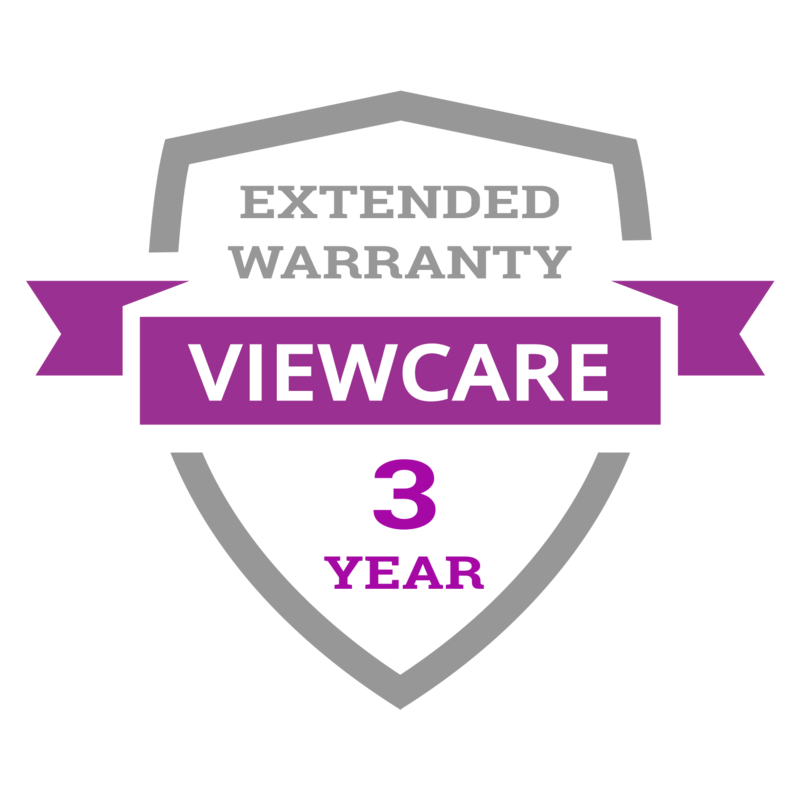 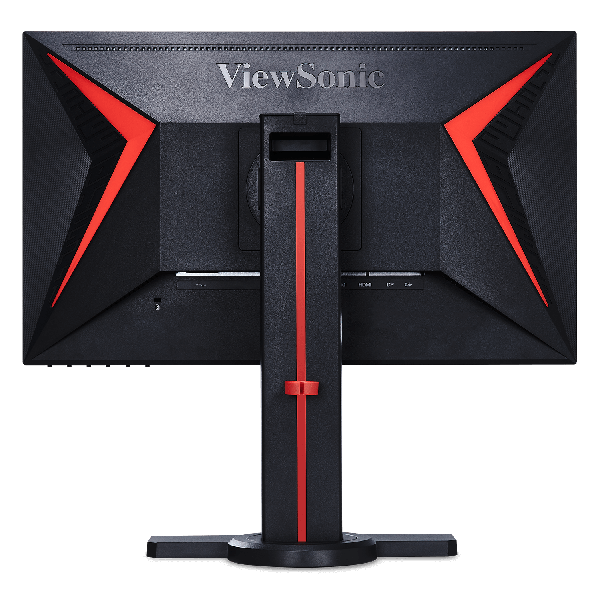 "If you are looking for a great gaming monitor on a budget, check out the ViewSonic XG2402. 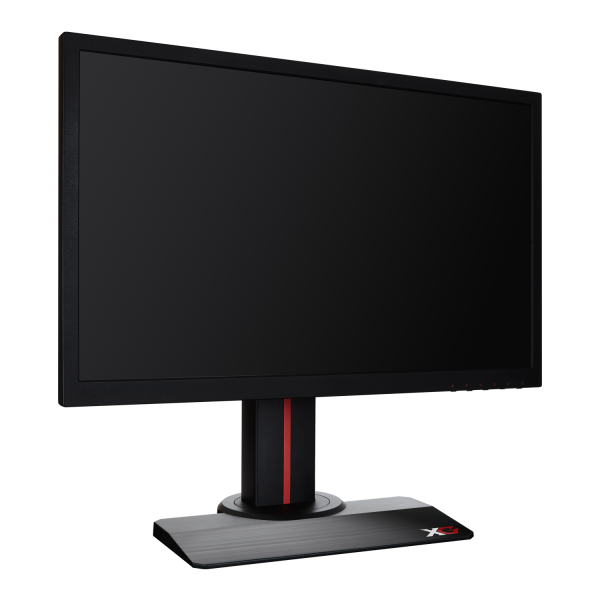 It is a great 24”, 1080p gaming monitor. 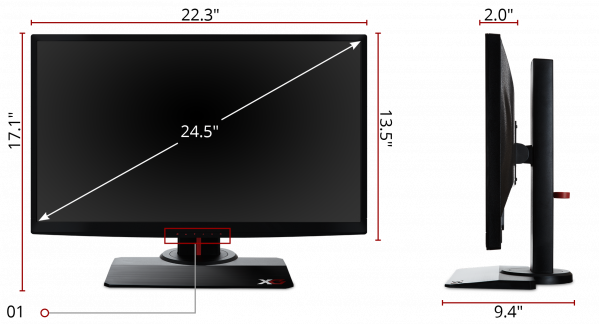 It has a versatile stand with very good ergonomics, and it delivers decent picture quality. 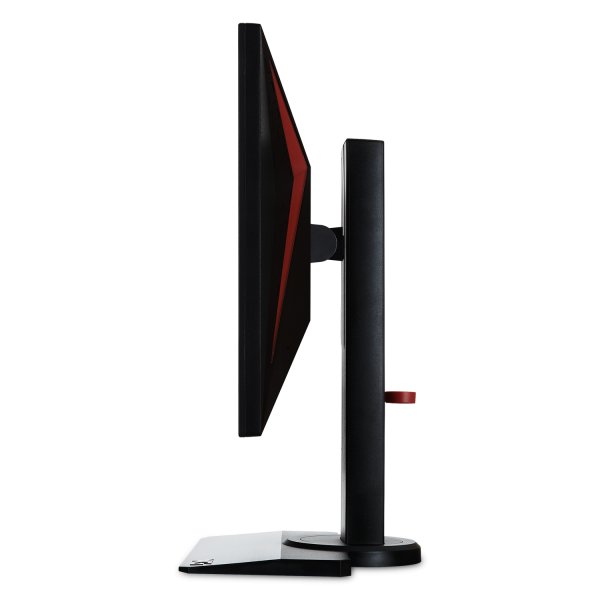 It also delivers outstanding motion handling, which is extremely important for an enjoyable gaming experience." 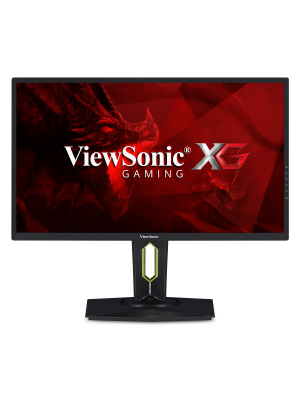 "If you just want an inexpensive 1080p monitor to get the job done—with a solid refresh rate and FreeSync support—Viewsonic’s XG2402 is only $215 for a 24” 144Hz TN panel. 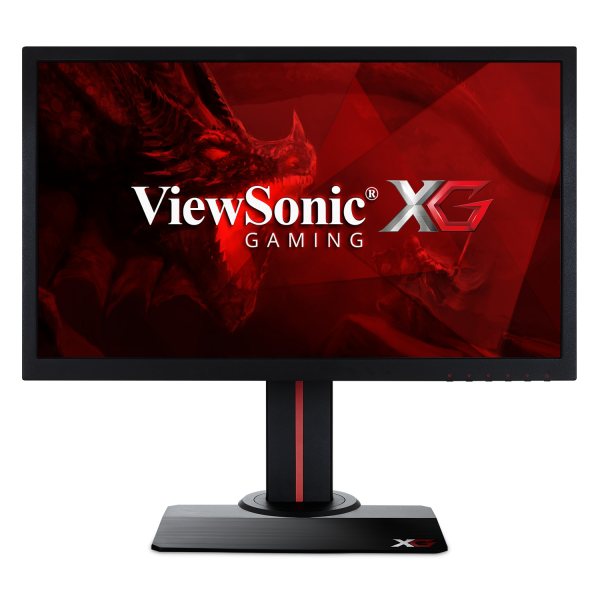 That’s a pretty good deal, and while it isn’t certified by NVIDIA, it’s been tested working with NVIDIA cards."